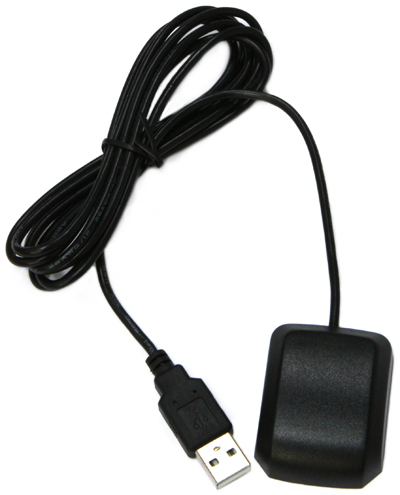 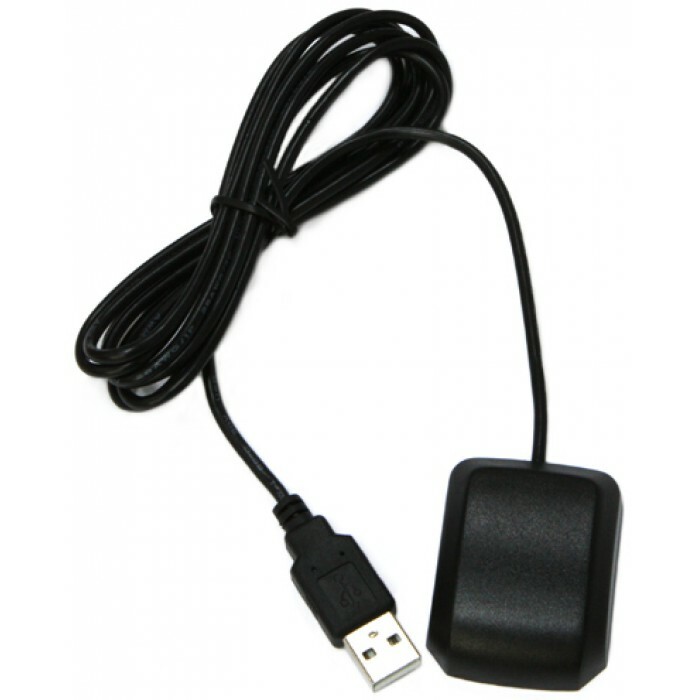 Works with C1 / U3 / XU3 / XU4 / C2 Android and Ubuntu OS. 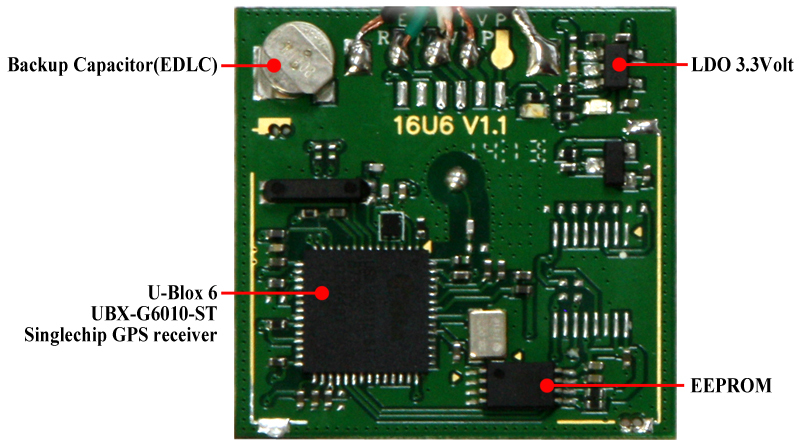 Please look into this article to build a local time server with an atomic accurate GPS time. 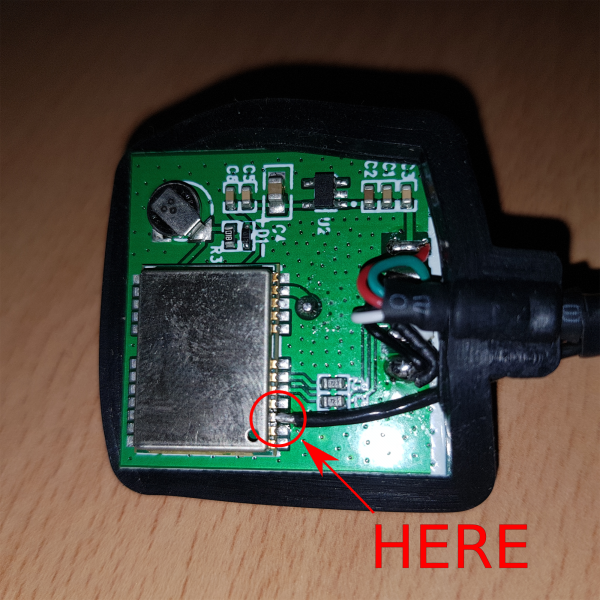 Warning: C0 USB hosts and C1/C2 OTG ports don't work with this GPS module. 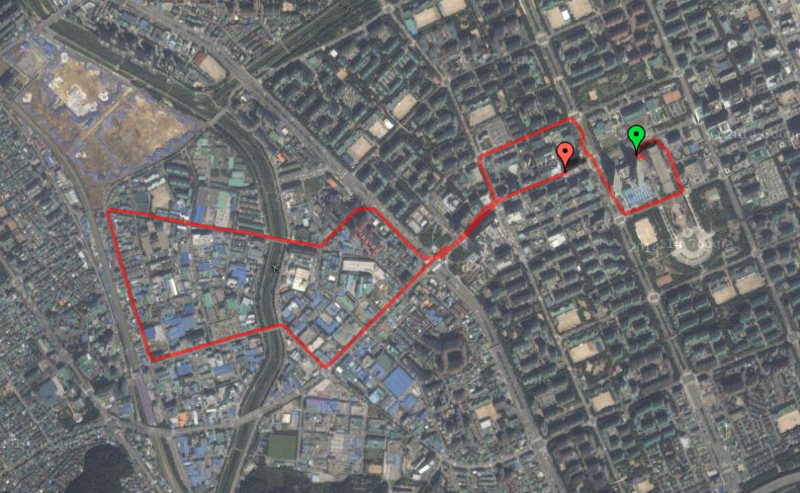 Tracking data of 6.5 kilometers (4 miles) driving with the GPS Module.